In August Adam went up to Orlando to speak at the Florida Behavioral Health Conference. He discussed the importance of a partnership between criminal defense attorneys and mental health clinicians for the betterment of the client. 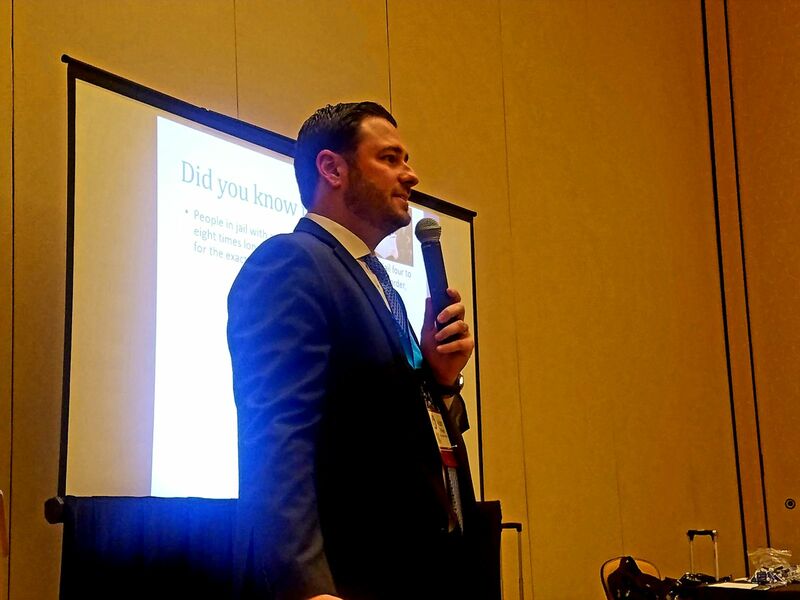 The event was a great success and Adam was able to give the same presentation to a group of local attorneys here in South Florida as well.